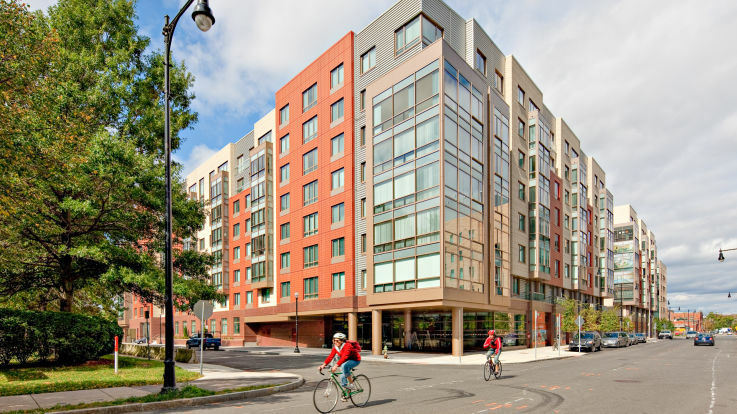 Check out our Cambridge apartment buildings that have a swimming pool. Cambridge, located on the other side of the Charles River from Boston, boasts some of the most prestigious universities in the world including Harvard and MIT. Anyone looking for a hip place to live without the hustle and bustle of Boston will feel right at home here. If the heat ever gets to be too much, or you just feel like it, why not take a dip in our indoor and outdoor pools? Both are regularly cleaned, with our indoor pool heated and usable all year round! 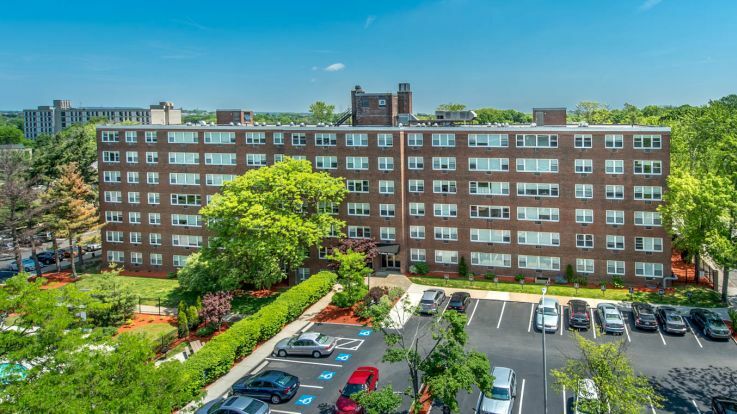 Our Cambridge apartments with pools come with rooms of all shapes and sizes, and include some fantastic amenities including 24 hour fitness centers, grilling areas, and so much more. Whatever your need is, we at Equity are sure that you’ll find that perfect mix of small town and big city here in Cambridge.